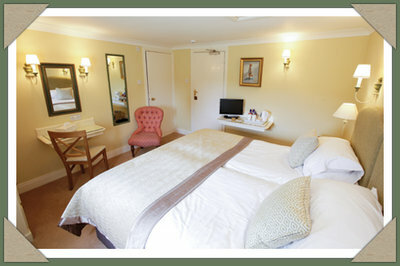 Comfortable, homely & peaceful. 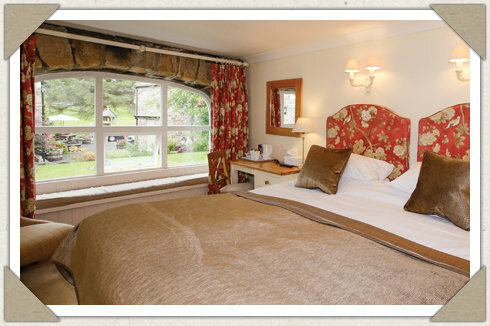 Award winning accommodation. 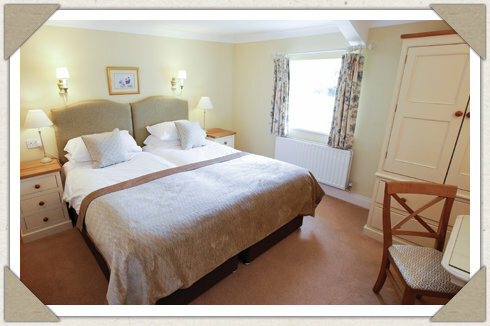 Enjoy a restful stay in one of our 8 en-suite guest rooms. 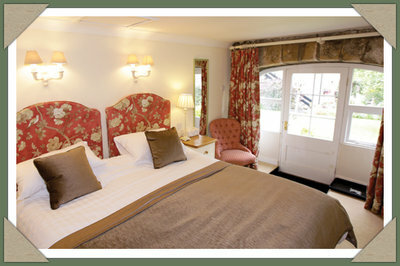 We offer 8 en-suite guest rooms made up of 4 double rooms, 3 twin rooms and 1 family room which sleeps 4/5. 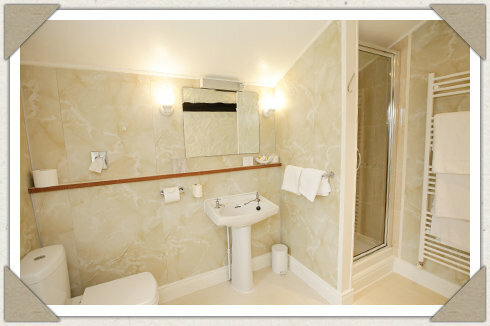 The guest rooms are tastefully decorated, and each have a large en-suite included. 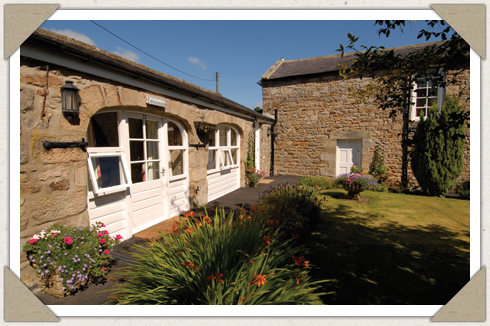 In 2016 we opened Garden Cottage, our newly-renovated self-contained holiday cottage just yards away from the pub. 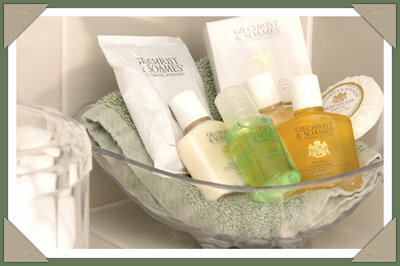 Each guest room is tastefully decorated and furnished with your utmost comfort in mind. 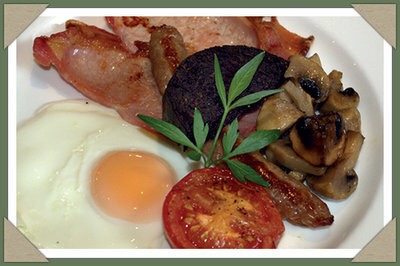 We offer a range of breakfast options, including our very popular ‘full Northumberland breakfast’. 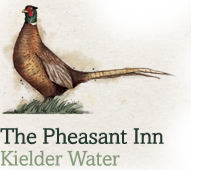 Breakfast is served in the dining room of The Pheasant Inn between 8.00am - 9.00am. 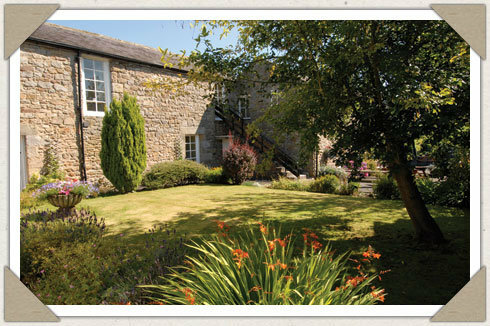 Our tasty menu includes a variety local produce.